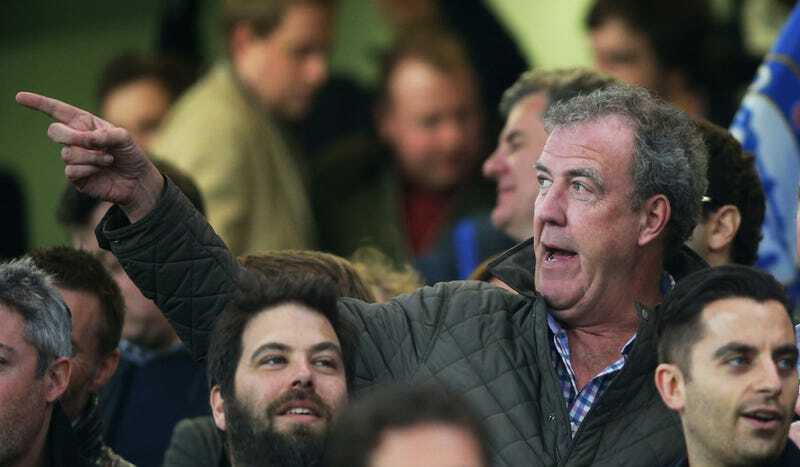 In the wake of the Top Gear fracas-producer-attack-Clarkson-gate that saw Jeremy Clarkson fired from the BBC, reports came in that the police we’re also looking into the incident. It has now been announced that Clarkson will face no charges for the incident. Police in North Yorkshire have completed their investigation into the incident and will not be pursuing any charges against the former Top Gear presenter. This jells with what Oisin Tymon, the Top Gear producer at the center of this all, has said from day one: he did not want the police to intervene on his behalf. Good. That means that this is now over. Let’s all move on with our lives and get ready for whatever happens with the Top Gear trio and their next venture. Netflix, anyone?